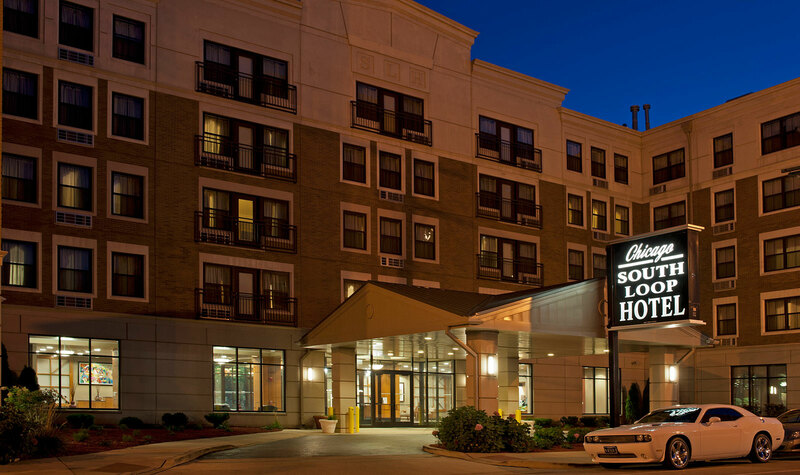 The conference hotel is the Chicago South Loop Hotel, located at 11 W 26th Street, Chicago, IL 60616. We have block-booked rooms at a special conference rate and will be providing transportation to and from the conference venue; the bus leaves the hotel at 8:25 am each morning. Please contact pashby at uchicago.edu if you would like to make a booking.